The veteran gets a new role. 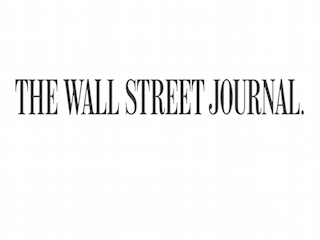 The Wall Street Journal has named veteran Paul Beckett its new Washington bureau chief. Beckett has been with the Journal since 1998, most recently as Asia bureau chief. He previously served as the paper’s India bureau chief. Beckett is succeeding Jerry Seib, who will take on the role of executive Washington editor and chief commentator early next year.